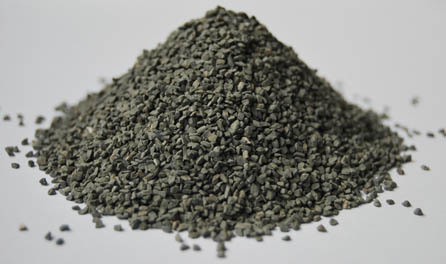 Zirconia Fused Alumina(Zirconium Fused Aluminium Oxide) is made of Alumina and Zirconia smelted under above 2000 celcius degree, then cooled down and crushed and milled to get angular abrasives material with high strength, toughness and temperature resistence. Zirconia Fused Alumina is an ideal material for high quality abrasies. Zirconium Oxide can manufacturer abrasive and High-performance heavy-duty sand wheels,also can application for Iron and steel industry, continuous casting and rolling, nozzle, flow channel, glass furnace refractories, etc. Zirconium Oxide can use of steel, cast iron, heat-resistant steel, titanium, nickel alloy, aluminum alloy, titanium alloys and other tungsten grinding. there are several names of Zirconium Oxide,such as Zirconium Oxide, Zirconia Aluminum Oxide(ZA), Fused Alumina ZA 25, zirconium corundum etc. Packing of Zirconia Fused Alumina: In Big Bag, or in 25kg Bags stuffed onto Pallet.